Many drivers like the idea of a crossover SUV that provides flexible storage space and the confidence of all-wheel drive, but they also want to save money upfront and at the gas tank. Coming off its introduction last year, the 2016 Chevrolet Trax returns to deliver on all of those requirements. 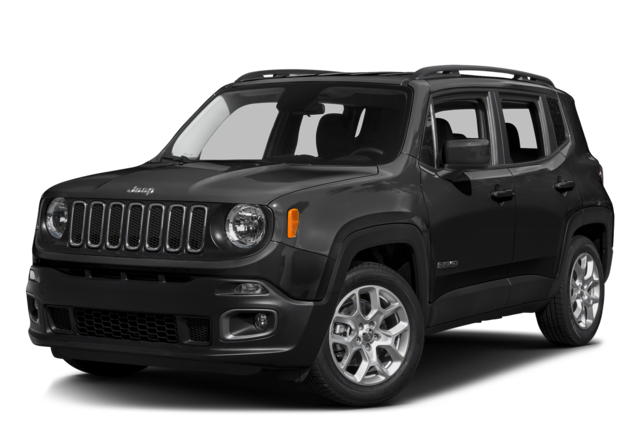 There are other vehicles available in the increasingly popular subcompact crossover SUV segment, though, including the 2016 Jeep Renegade. While there’s undoubtedly some appeal to the Jeep model, the Chevrolet Trax beats it in a direct comparison. Learn why, and then see the new Trax crossover for yourself at your Bloomingdale-area Chevrolet dealer in Glendale Heights, IL, Sunrise Chevrolet. If you’re looking for a vehicle with the confidence of an SUV and available all-wheel drive but insist on great fuel economy, then the 2016 Chevrolet Trax is the clear choice. Every version of the Chevrolet Trax comes powered by a turbocharged 1.4L four-cylinder engine and a six-speed automatic transmission. With front-wheel drive, this model gets an EPA-estimated 34 mpg highway and 26 mpg city. Even with all-wheel drive, you’ll get 31 mpg highway and 24 mpg city. The Jeep Renegade also comes standard with a turbocharged 1.4L four-cylinder engine and a six-speed automatic transmission. However, the Jeep model’s fuel economy tops out at 31 mpg highway and 24 mpg city, whether you go with front-wheel or four-wheel drive. The base trims of both subcompact crossover SUVs come with 16-inch steel wheels, windows and door locks, a tilt-and-telescoping steering wheel, and a 60/40-split rear seat. However, only the 2016 Chevrolet Trax base trim gets loaded with technology even at the base level. All models come with Bluetooth, Chevrolet’s OnStar telematics system with automatic crash notification, emergency roadside assistance, and a 4G LTE Wi-Fi hotspot . You’ll also get a 7-inch touchscreen with Chevrolet MyLink, smartphone integration, and a rearview camera. None of these features come standard on the Jeep Renegade, and a 4G LTE Wi-Fi hotspot isn’t available on any trim level. The 2016 Chevrolet Trax has a lot going for it, but in order to find out if it’s right for you, it’s important to check it out and take it for a spin. 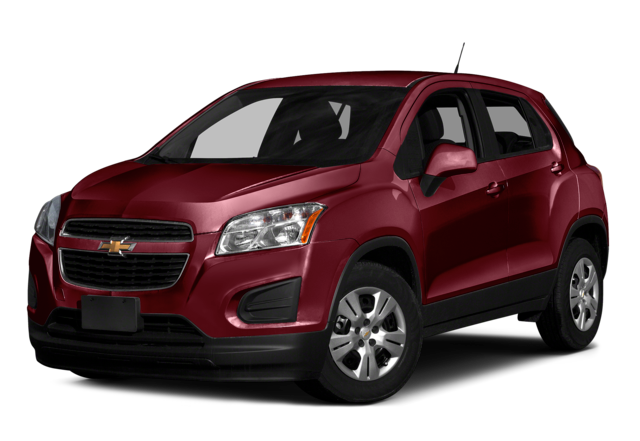 We’ve got the new Chevrolet Trax on sale now at Sunrise Chevrolet. Our dealership is located at 414 North Ave. in Glendale Heights, IL, and you can contact us directly to set up a test drive.